What to plant in your Winter vegetable garden. 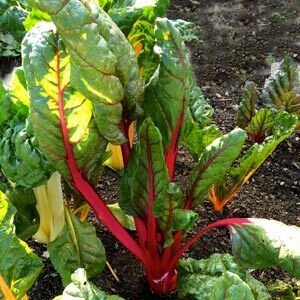 If you grow winter vegetables you can really make the most of your vegetable garden. They use valuable space and can also assist in crop rotation practices. Any winter vegetable planting guide will depend on you climate. And vegetables fall into three main categories related to average temperature. 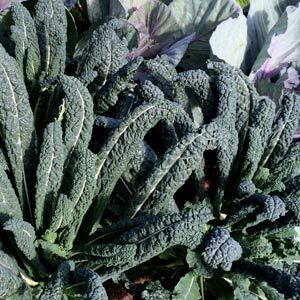 Mid Season Vegetables – These vegetables require temperatures that range between 15 and 25 degrees C.
In cool to temperate climates growth can be slow and choice a little limited. In warmer climates the choice is greater. Veggies such as broad beans, peas, cabbage, spinach can all be planted in winter. Garlic is one plant that performs best when planted in winter. Consider local factors as well, elevation will bring lower temperatures so winter planting may be 1 -2 months later than lower areas with milder winters. If we define the winter months as June July and August, in temperate climates a list for each month would include.